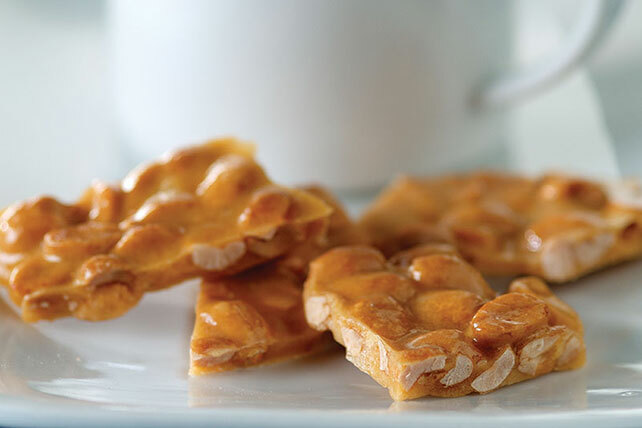 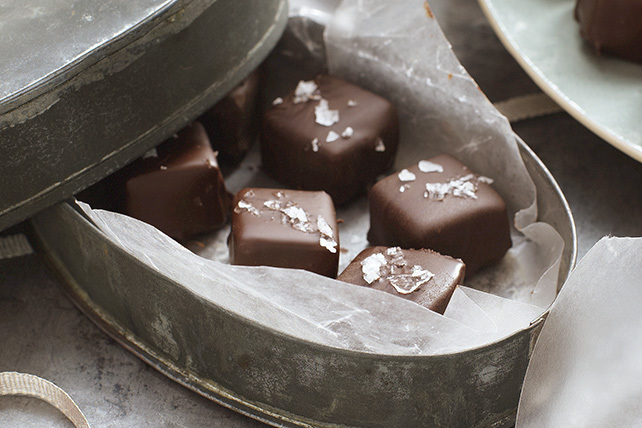 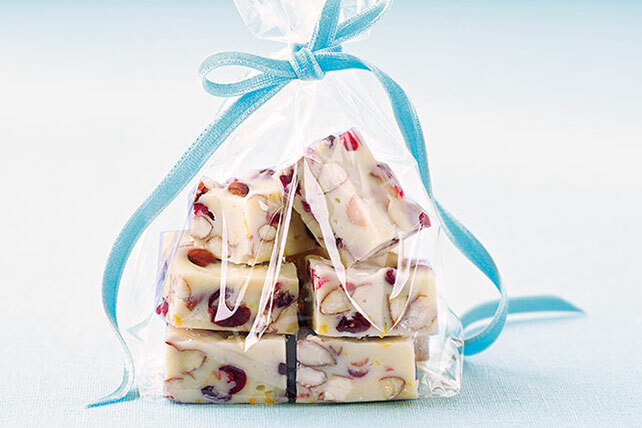 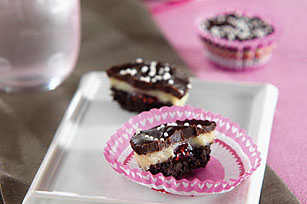 Christmas candy recipes are a labor of love—and one of the easier homemade edible gifts to make! 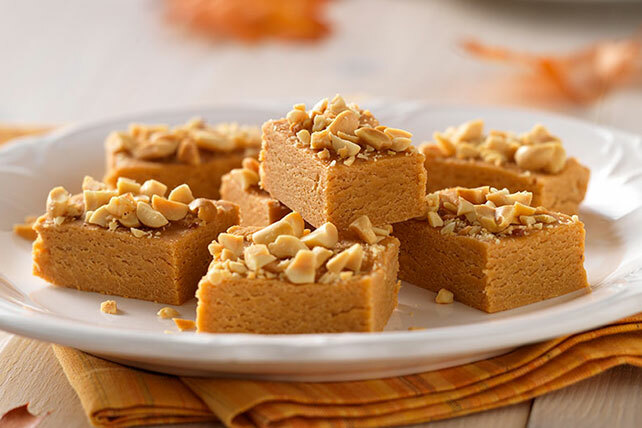 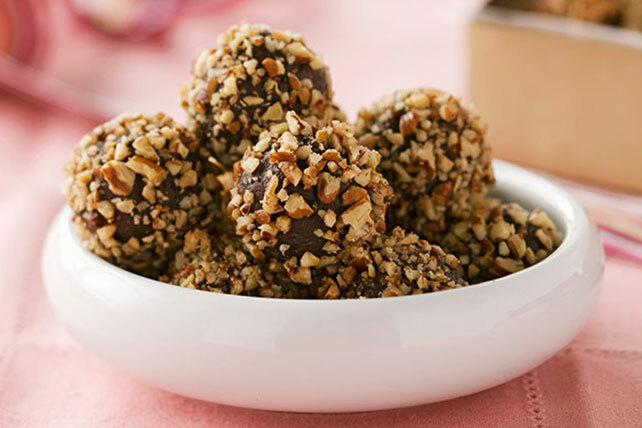 Here you’ll find all the tried-and-true favorites for gift-giving or for the Christmas desserts table—including easy fudge recipes, no-bake cookie balls and yummy RICE KRISPIES TREATS®. 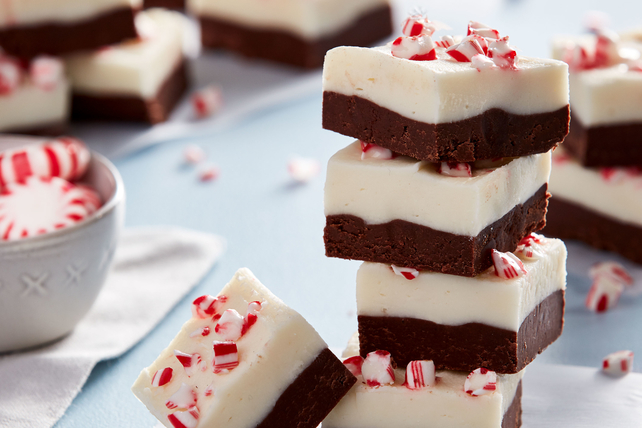 Take advantage of our cookie- and candy-making videos—including fudge basics and how to make cookie balls—and check out these Christmas candy tips while you’re at it.